If the federal No Child Left Behind Act is modified this year, or if anything else of significance happens in Washington on education policy, this Colorado Democrat will be at the center of it. 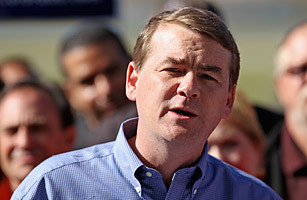 Bennet, who was Denver's superintendent of schools before being appointed to fill a vacant Senate seat in 2009, beat the odds in November 2010 and won a full term. He's tight with the President and has credibility with moderates in both parties. For these reasons, he'll be a powerful force when the debate on teacher effectiveness and school accountability heats up in Congress.